[Satnews] Telesat and Panasonic Avionics Corporation (Panasonic) announced today that Panasonic has signed another multi-year contract for Telesat satellite capacity. 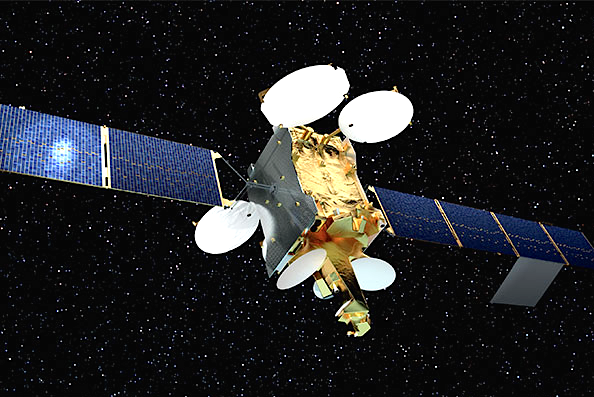 In this latest agreement, Panasonic has contracted for nearly all the high throughput satellite (HTS) Ku-band capacity covering the Mediterranean, Europe and Middle East on Telesat’s new Telstar 12 VANTAGE. 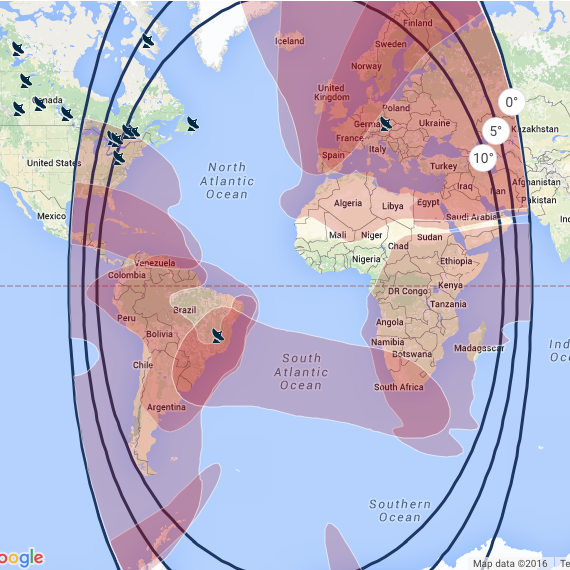 Telstar 12 VANTAGE became fully operational at 15 degrees West in December 2015 and will provide Panasonic with HTS capacity over key aero routes from Western Europe to the Middle East enabling them to bring the very latest in in-flight Wi-Fi to carriers across the region. Panasonic will also be using the HTS capacity of Telstar 12 VANTAGE to expand their mobile broadband offerings to growing maritime markets in the Mediterranean and European waterways as well as to oil and gas operators in the North Sea.